BSE 3D have been appointed to design and manage the build of several Data Centres. 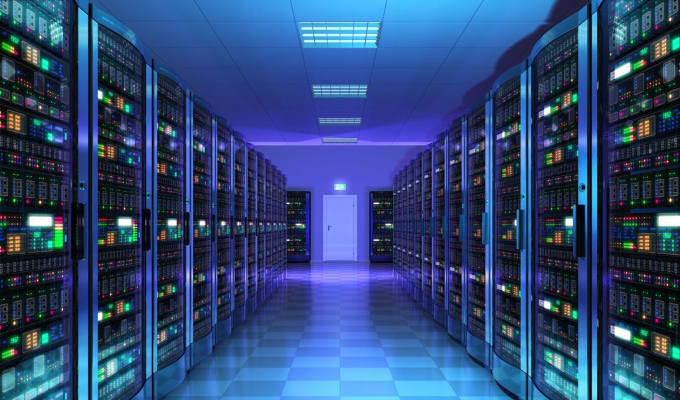 The most recent by a confidential client to lead the design, and manage the construction of 10No new build self-contained data centres of 500m² each, for the world’s leading organisations. With our team’s extensive experience in the field working for Credit Suisse, Barclays, BT, Imperial College and RBS, the client was confident in selecting BSE 3D. The new data centres were designed and built in phases over several years to embrace the most efficient cooling technology and the benefits that a fully coordinated scheme using BIM brings. Each phase included connections to the HV network and catered for 3.2MW of electrical power for data equipment per hall, together with the standby generator capacity and electrical power to cater for the cooling requirements. Careful consideration was given to SPOF (Single Point of Failure), plant replacement strategies, maintenance access, utility management, harmonic analysis, discrimination studies and CFD analysis to ensure the customers have an optimised design and build. BSE 3D’s latest projects have the lowest PUE (Power Usage Effectiveness) of 1.1, but with recycled water, this makes them one of the most efficient and environmentally considerate data centres in the world.